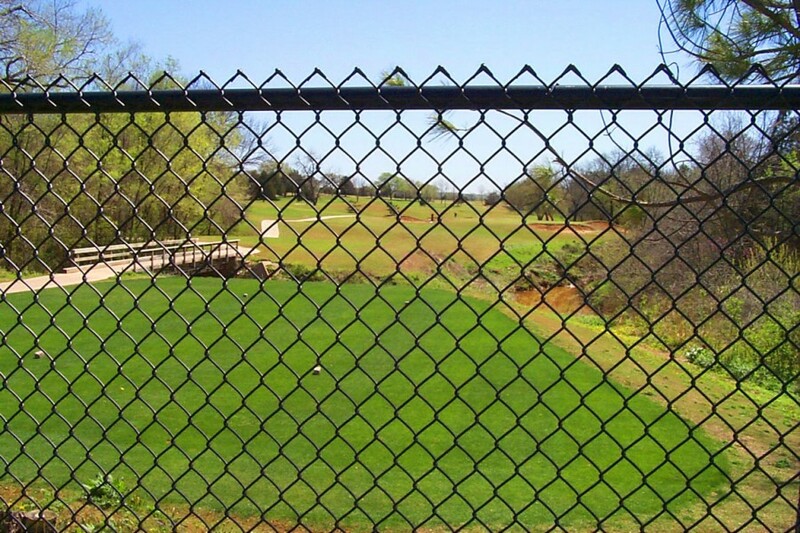 Eagle Fence provides reliable and affordable chainlink fence. 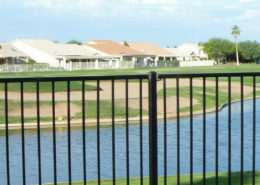 We offer galvanized, vinyl coated, and privacy fencing. For more details see our product page on chainlink. 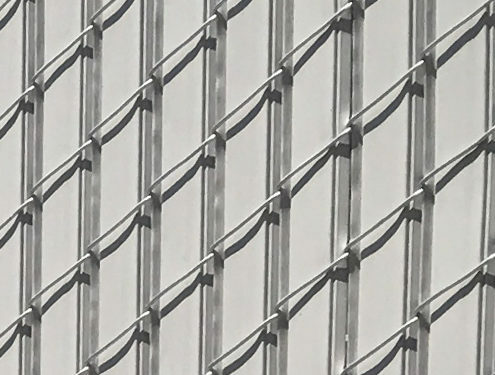 We offer an incredible selection of steel ornamental fencing, aluminum ornamental fencing, and handrails to suit your specific needs and style. 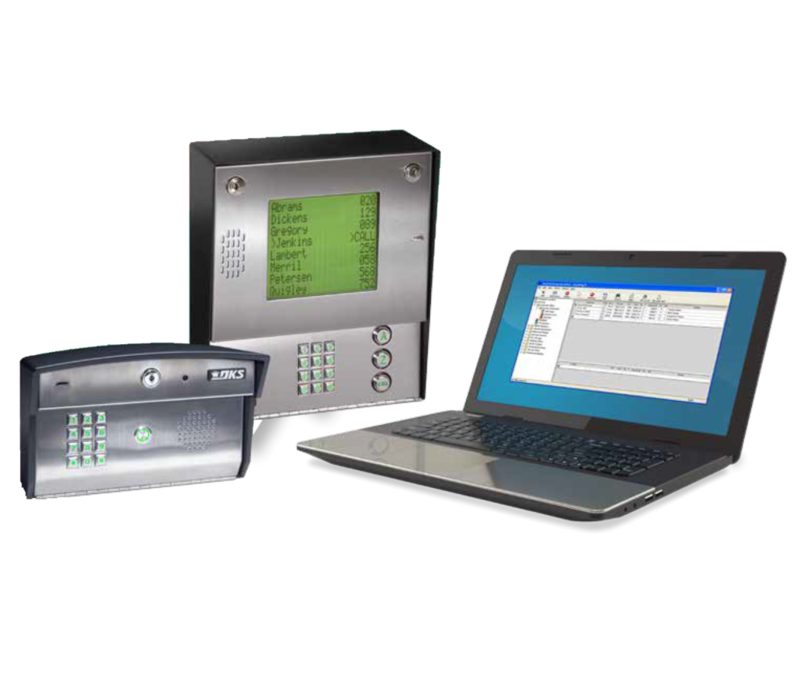 Give us a call today to learn more about our fantastic products. 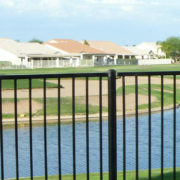 Do you want a fence system that is durable, easy to maintain, and affordable? 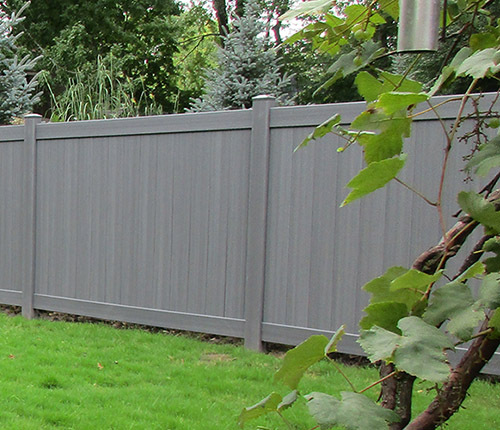 You’ll want to check out our selection of vinyl fences. 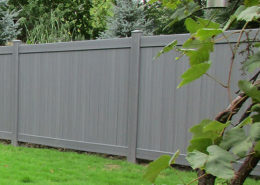 Eagle Fence Distributing LLC represents a multitude of brands in PVC fencing with a large selection of colors and styles. 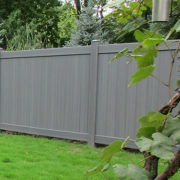 Wood fences look beautiful and are a great asset to any home. 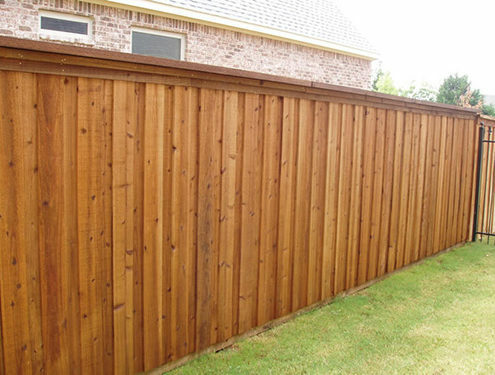 Eagle Fence Distributing LLC offers a wide assortment of wood fencing, gate frames, and hardware. You can get the desired look you want at an affordable price. Contact us to order your wood fence system. Welcome to EAGLE FENCE DISTRIBUTING LLC., your number #1 wholesale source for fencing and fence related products. 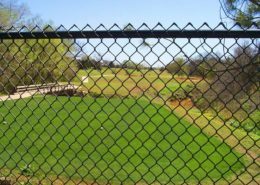 With a regional foot print right down the center of the United States, from Chicago to Houston Eagle Fence Distributing LLC can be your most reliable source for high quality fence products and unmatched service. With our fleet of trucks and unmatched service we would love to have your business and create an opportunity for your business to grow and be prosperous along with us. Anytime you go to make a purchase of fence goods think of Eagle Fence Distributing for your first quote and give us consideration. 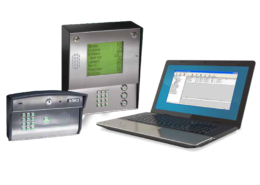 With stocking locations, handling chain link, wood, agricultural products, access control, pvc and ornamental we can service any need you might have. Leading our industry in service Eagle Fence Distributing can be your reliable source for all your FENCE! Enjoy our website and use all the resources provided within to make your business function smoother and to increase profitability. Our mission is to set and advance our industry service standard, to create a family-like environment for our employees and associates and to treat every patron’s business like our own. Our business prides itself on delivering consistent, unrivaled service to you every time you call on us. Do you need new fencing? 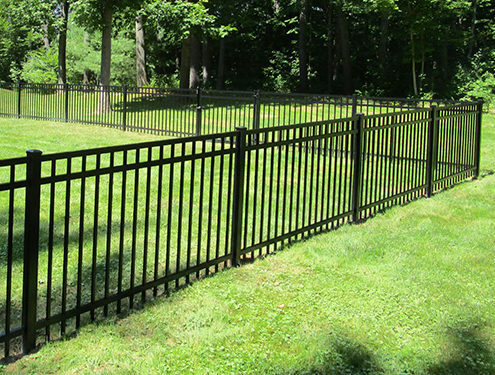 If you are looking for the best products at affordable prices, Eagle Fence Distribution LLC can help. Our experienced and skilled professionals can get you exactly what you need for your fencing project. 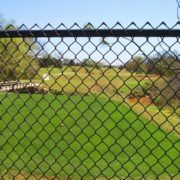 We offer a variety of fencing options like chain-link, PVC, wood, aluminum, gates, and much more. Eagle Fence Distribution LLC is proud to offer high-quality fences and gates that are Made in America! You’ll love having an American made product at your home or business. 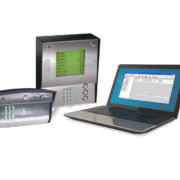 We also are providers for EFD Security fences.